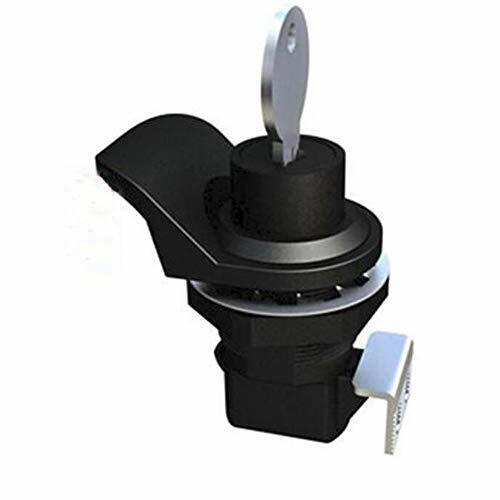 Push Button Latch with locking for Marine Boat Tool box, Glovebox, Radio box, Electronic box. High Quality, Professinal Manufacturer.Replace Southco 93-303 93-307. Include: 1 latch, 1 keeper, 2 keys 1 pull tab. 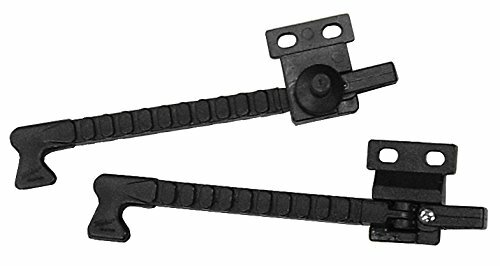 Latch & Pull tab: ABS, Black. Commonly used on glove boxes and radio boxes. RV's, Boats, Golf Carts and more! Include: 1 latch, 1 keeper, 2 keys, 1 pull tab. 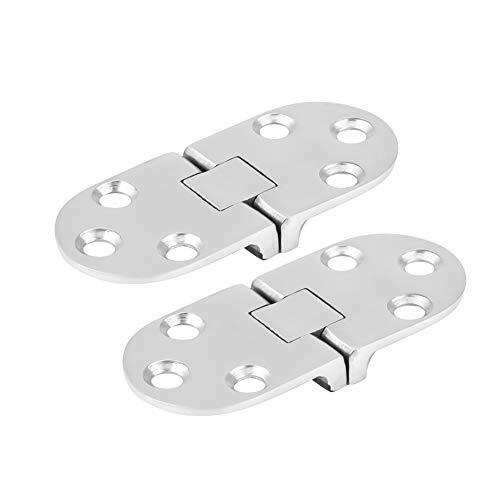 These gleaming, mirror polished Stainless Steel Door Hinges are built to last and will stand up to the elements. Require RH #8 flat head mounting screws for perfectionist installation. 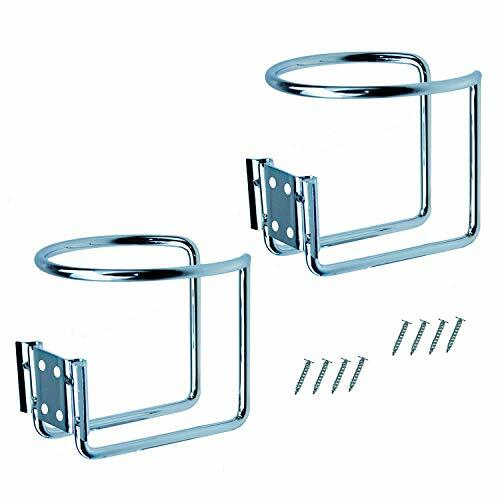 Package include: 2pcs x Ring Cup Drink Holders, 8pcs mounting screws. Notice: Due to the sizes by the manual measurement, there may has some errors between 1-3mm,please understand it before you purchase it,thank you! 1.Due to the sizes by the manual measurement, there may has some errors between 1-3mm,please understand it before you purchase it,thank you! .Install it in Boat/ Yacht/ Truck/ Car/ Apartment/ RV,..etc. .Suitable for a variety of sizes cans, mugs and Cups. 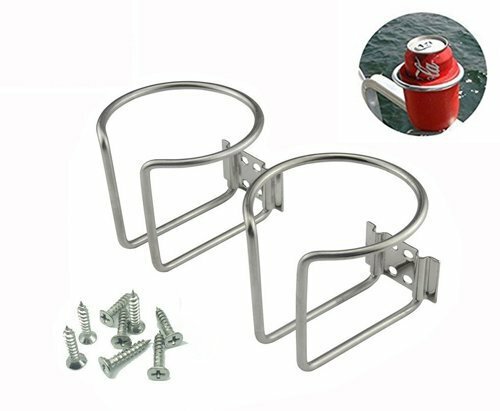 .Package include 2pcs Boat Ring Drink Holder,made of high quality stainless steel. .Opened Designed with L shaped export, is convenience for the cups that with handles/ears put in and take it out. 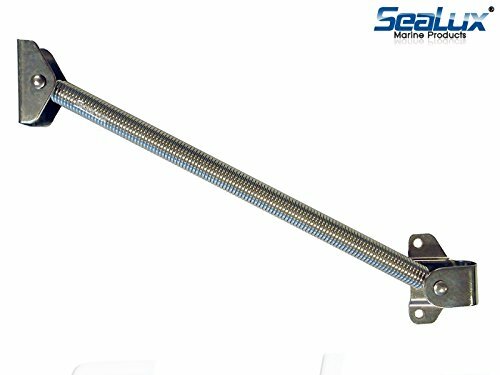 SeaLux Marine 10-1/4" x 9/16" HATCH SUPPORT SPRING Holder Stainless steel includes fork and U-bolt Support plate (Large) for Lid, Door, Cover, Cabinet, Window. Stainless Steel spring style hatch and window support. 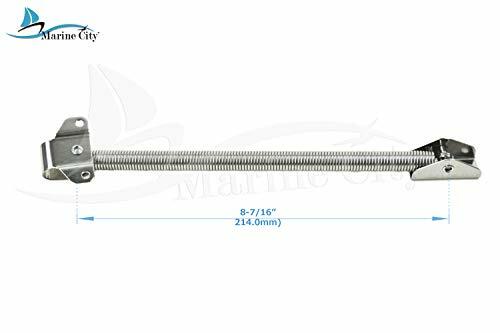 When hatch or window or Door is in an open position the spring coil becomes a rigid support. To close, apply side pressure to the middle of the spring coil and the support will collapse to a closed position. Stainless steel spring type hatch holder. Holds hatch open with straight solid spring. Simply push spring sideways to release and close the hatch. Also useful for table leaves nice box lids etc. The ends pivot and rotate to allow a variety of mounting positions. Coil/Spring length - 10-1/4" (260 mm). Spring stock dia. 9/16" Made of stainless steel, fitted with hatch opening spring, includes fork U-bolt and L shape plate. Equipped with safety stainless steel cable to prevent the springs from stretching. Supports lids up to 20 lb. fitted with hatch opening spring, includes fork U-bolt Support plate. Equipped with safety stainless steel cable to prevent the springs from stretching. Retaining cable to prevent over-opening.Snaps straight to hold lid open and deflects to close. Versatile usage on Bait well, Fore hatch, Hatch, Door as holder and support. Made of 304 stainless steel, Corrosion resistant. fitted with hatch opening spring, includes fork U-bolt and L shape plate. Equipped with safety stainless steel cable to prevent the springs from stretching. 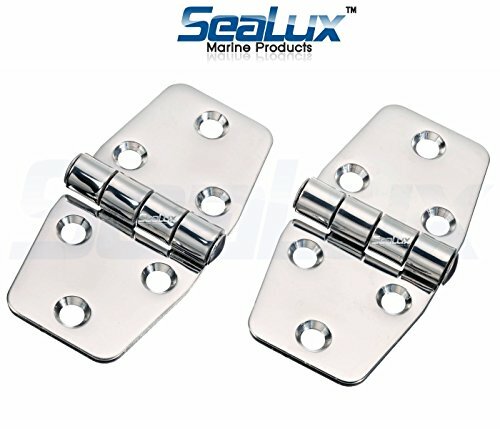 Brand: SeaLux Marine Products | Manufacturer: Luxco Industries Mfg. 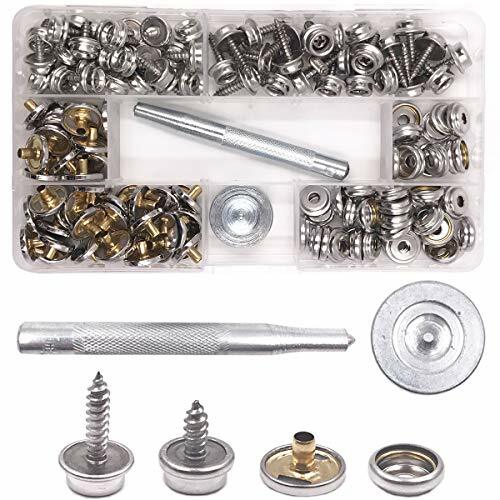 This kit of snap button screw-in studs with kits are strong, heavy and with good quality. They are sturdy,durable, rust proof and corrosion resistance. Material:Copper snap with 304 stainless steel screw, copper socket and copper cap. TommoT come with a 100% Satisfaction Guarantee,if you have any problem we will provide a full refund or replacement. Storage box Silver socket, silver cap and silver snap with 304 stainless steel head screw, 50pcs for each part. Total 150pcs=50sets,and 2-pieces setting tool. Materials These snaps' screw and setting tool are made of high quality stainless steel and the socket,Galvanized steel screw with nickel-plated steel snap for superior rust & corrosion resistance. Size Screw : Diameter 3/19(4mm), Length3/8 (10mm)Length 5/8 (15mm) with Phillips head screw; Socket Diameter 3/8 (10mm); Cap Diameter 5/8 (15mm). Application These snap fasteners and tool are used for furniture, canvas, fabric, boats, outdoor, and more. Fit for both the indoor or outdoor use. Lifetime Gurantee We stand behind all our products and value each customer. if you have any problem we will replace it free of charge! 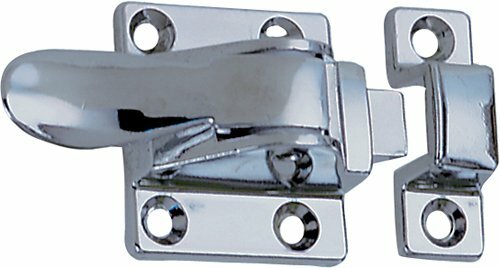 Slam Latch,Push-to-Close Latch for Boat Hatch Deck 1/2'' Door. (note:we offer the screws as a gift but these screws do not fit for 1/2'' Door,you can buy screws that can fit for 1/2'' Door). Attractive flush-mount styling, a recessed handle, and concealed mounting hardware gives these latches an appealing look The flush profile and easy installation makes this latch perfect for hatches, livewells, electrical enclosures, and other compartments on your boat. 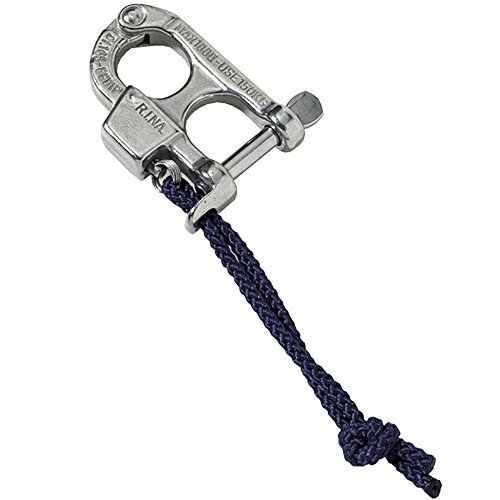 This latch is widely used by all the major boat and yacht manufacturers, bait well lids, hatches,center console doors, tackle units, and drawer units electrical enclosures, and is great for new applications as well. Material/Finish: Black Plastic Durable and corrosion resistant plastic to the harsh marine conditions. 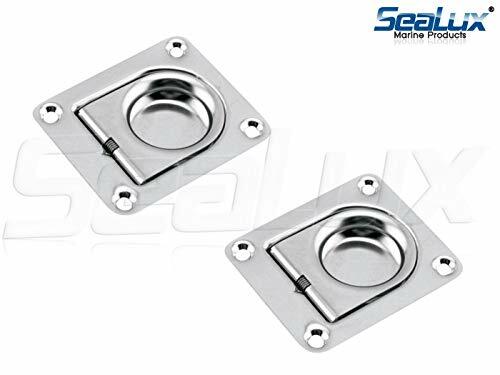 Stainless Steel Flush Hatch Lift with Back Plate .non-locking round D-handle compression latch for boat hatches/compartment doors. The 2-5/8" OD and 2" hole diameter Overall Height: 3" Range of Locking Adjustment: 1-1/4" to 2-3/4". A red dot on one side of the handle indicates the latch position from a distance. 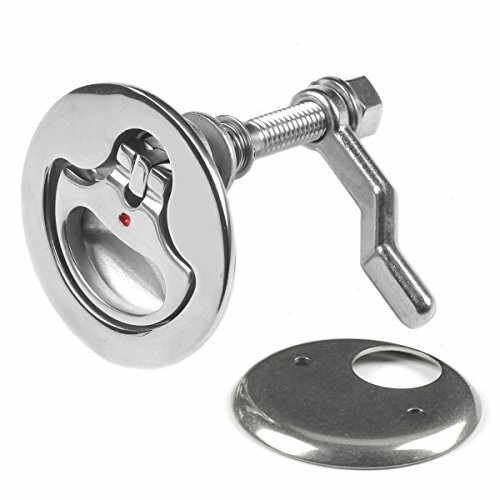 The latch is made from 316 stainless and includes a cam and backing plate. Installation screws are not included. Opened Designed with "L" shaped export, is convenience for the cups that with handles/ears put in and take it out. 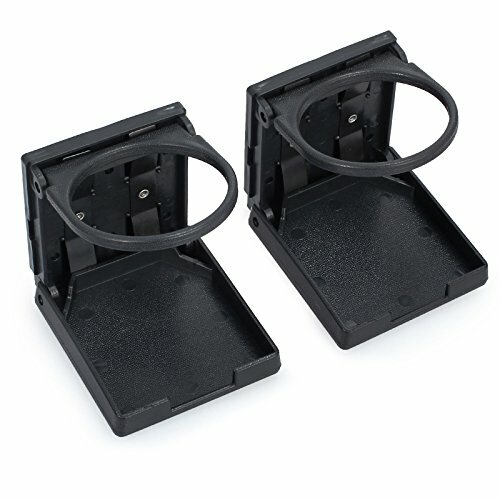 Suitable for most Cans, Mugs, Glasses and Cups,The package includes two cup holders and 8 screws for easy installation. 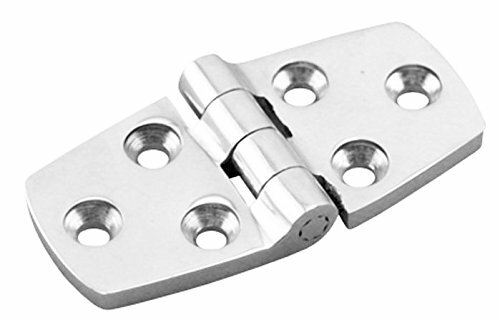 Marine Grade Heavy Duty Stainless steel standard hinge Heavy Duty Stainless steel standard hinge with precision cast . A = 3" B = 1-1/2" C = 1/8" D = 3/16" E = 1"
Die-cast Zamak eye with Perma-Plate finish. Cadmium-plated shank. 4000 lb. pull. Shank length: 3" x 3/8". I.D. eye: 1". The Product is manufactured in Taiwan. Perko's cupboard Catch Chrome plated zinc supplied with box strike. Specifications include overall dimensions; 1-1/2" x 1-7/8", and screw size #6. Easy to install. It is made from grade 304 stainless steel for maximum corrosion resistance and durability. 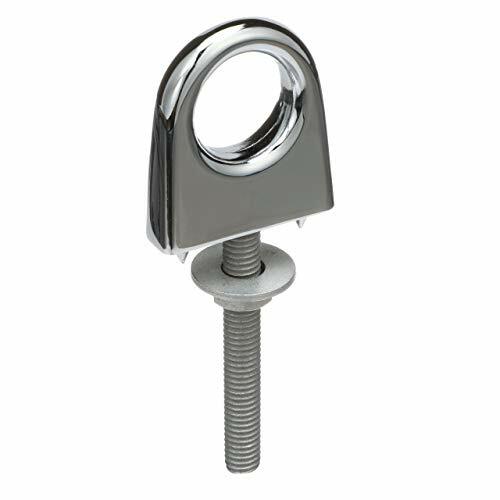 This stainless steel Flush Mount lift pull is perfect for powerboat and sailboat decks. 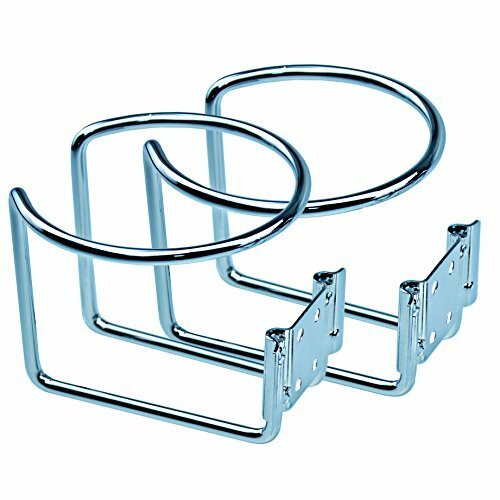 A rectangular stainless steel lifting ring for floor boards and compartments which has a robust, flush, spring loaded lifting ring that lies within the lifting ring base when not in use but is easily picked up, and when fitted to a floor board with the four counter sunk fixing holes, it can be used to easily lift floor sections for access. The Flush Lift Pull features a spring loaded pull and is easily installed using #6 fasteners. Designed to replace most original handles on side vent windows. Easy installation. Designed to fit side windows having exactly 1/4" mounting hole. 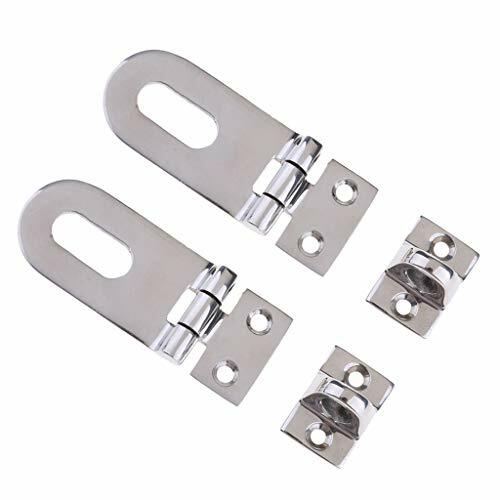 Marine strap hinges stainless steel for boat deck hatch door cabinet. 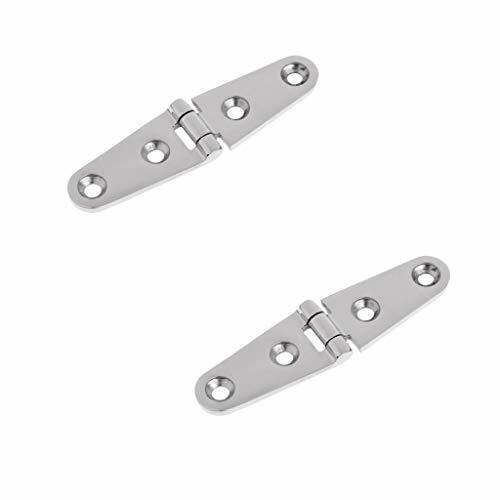 Boat hinges heavy duty stainless steel. Marine 316 Stainless Steel,more durable. Mirror polished surface.Maximum corrosion resistance and durability in the saltwater environment. 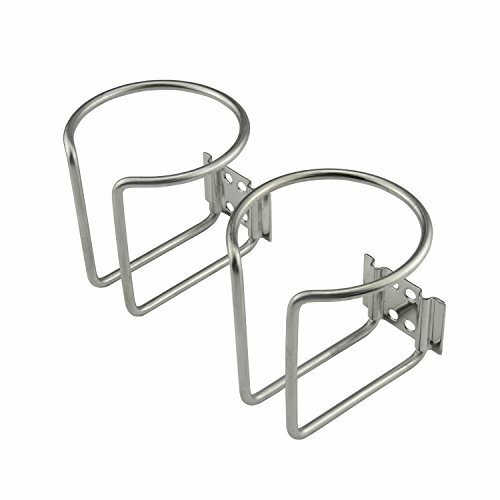 Stainless steel hinges for boat door cabinet. 1.When the key is locked, the door is locked and the button can not be pressed. 2.When you open the door, you must first insert the key to open the lock cylinder, and then press the button to open, Do not need to use the key when closing. 3.Commonly used on glove boxes and radio boxes. RV's, Boats, Golf Carts and more! 0.00-0.41 Panel Thickness, 0.88-0.91 Grip Range. Package contain: 2 latch, 2 keeper, 4 keys, 2 pull tab. Here at Marine City Hardware, we specialize in marine hardware products. We are all family and are all working together to bring our customers exactly what they need. Our motto is high quality, low prices, fast shipping and taking care of our customers. Everything is double checked and electronically tested before being sent out to insure the highest quality. Our company provides retail and wholesale services so you may also contact us if you want to order our products in bulk as well. Our exceptional prices and superior manufacture company make us the best around for any marine products. 100% Customer Satisfaction is our ultimate goal so we encourage you to message us because we will work for you. Surface with mirror polishing finish, strong corrosion resistance in the saltwater environment. Crafted from high grade 316 stainless steel for enhancing its strength and durability. The latch has been good integrated, which ensures the door can be properly shut. High reliability, directly replace your worn or broken door one. - 100% Brand new boat hasp lock hinge. 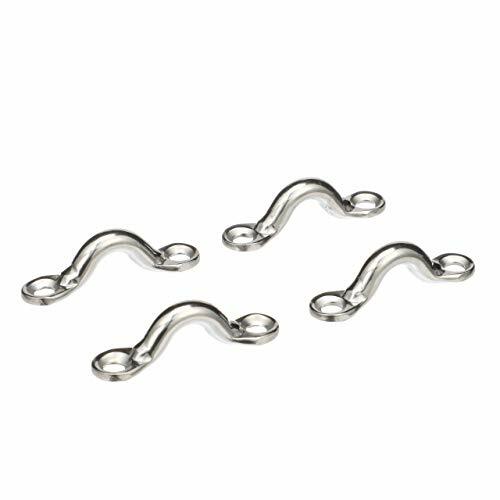 - Professional marine grade cast solid 316 stainless steel. 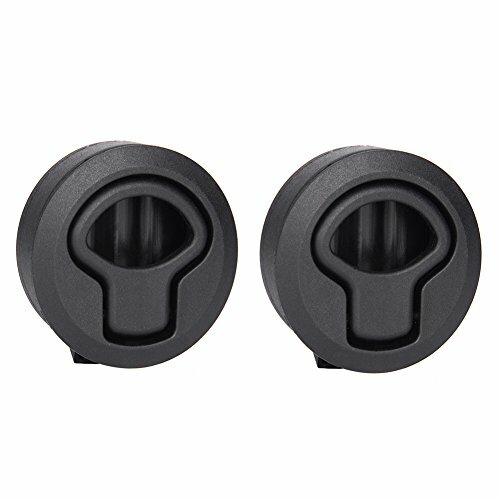 - Perfect for cockpit lockers, companionway boards, locker doors, dock boxes, garage door, marine boat cabin, caravan, RV and so on. - Strong corrosion resistance and durable in saltwater circumstance. - High polished surface for mirror-like appearance and to match modern watercraft/boat/yacht. 100% Brand new boat hasp lock hinge. Professional marine grade cast solid 316 stainless steel. 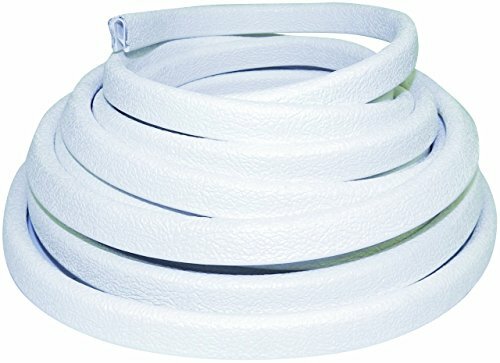 Perfect for cockpit lockers, companionway boards, locker doors, dock boxes, garage door, marine boat cabin, caravan, RV and so on. Strong corrosion resistance and durable in saltwater circumstance. High polished surface for mirror-like appearance and to match modern watercraft/boat/yacht.